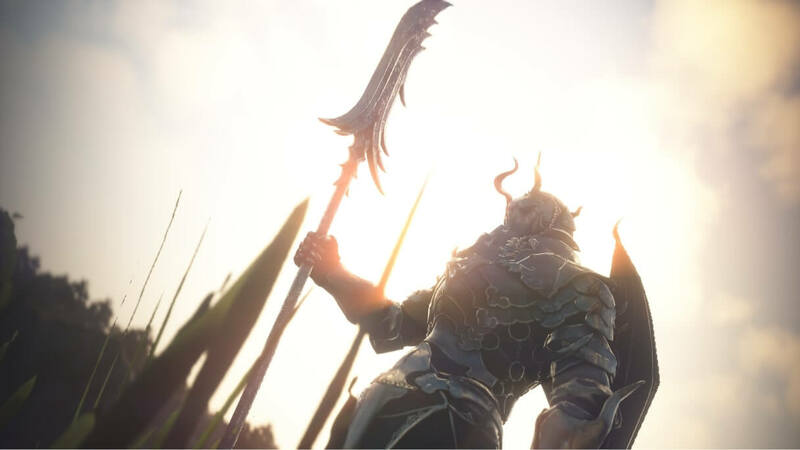 New MMOs are massively multiplayer online games that have recently released a playable version, begun testing phases, or have just been revealed to the public in the past few years. 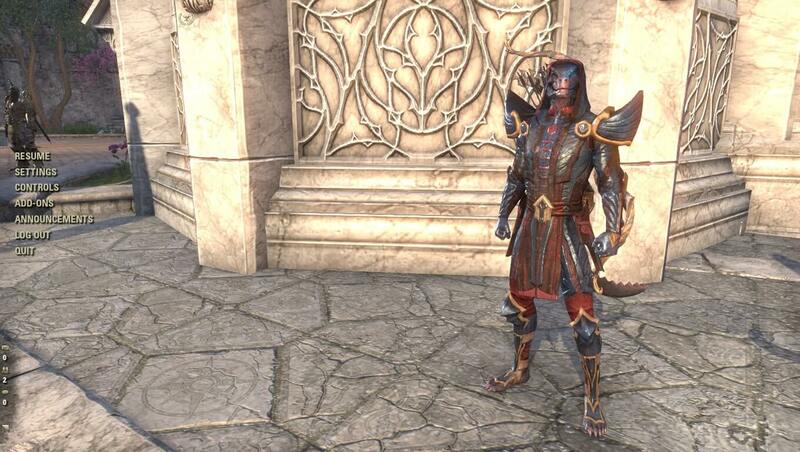 MMOs that stay in development for many years are not considered as new MMOs even if they remain in beta testing. 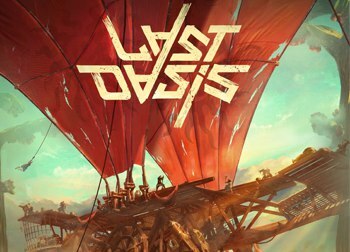 Last Oasis is a clan-based nomadic survival sandbox MMO or ‘massively multiplayer online game’ that is set in a time when Earth has stopped rotating, and the last human survivors fight each other for resources while outrunning the scorching Sun. 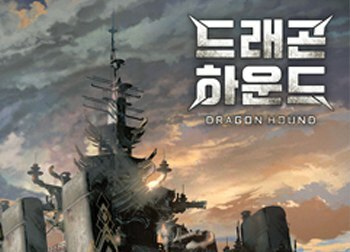 Dragon Hound is a monster hunting MMORPG that is currently in development by DevCAT. Not much is known about the game at this time as it is still in development. It is set in a fantasy world where enormous vehicular mechanisms and powerful automatic weapons collide with dire-breathing beasts. Mounted on fast horses, humans fight against dragons and wyverns. 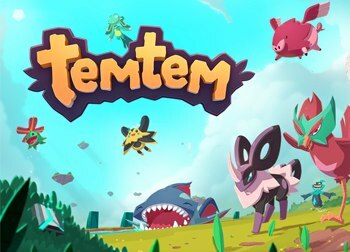 The game will be only played on PC with a mobile version planned for a future release. More information will be revealed soon. 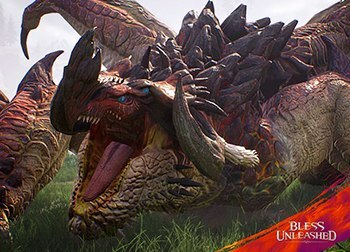 Bless Unleashed is an upcoming MMORPG or ‘massively multiplayer online role-playing game’ set in the same war-torn fantasy world as Bless Online. The game will bring a new take to the Bless IP to Microsoft’s Xbox One. 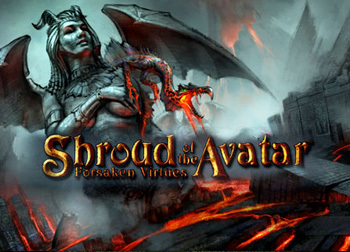 Players will go on epic multiplayer journeys across a persistent world shared by various races and tamable creatures. 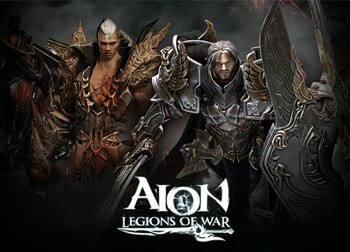 PvP: There will be PvP. 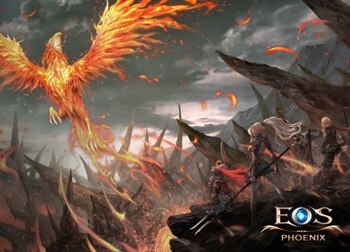 PvE: There will be cooperative PvE. 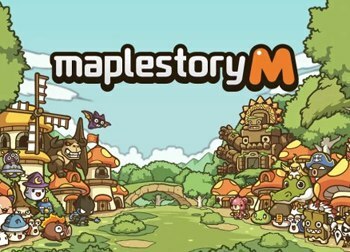 MapleStory M or MapleStory Mobile is a 2D mobile MMORPG or ‘mobile massively multiplayer online role-playing game’ set in the same universe as its Korean PC side-scrolling MMORPG counterpart MapleStory. MapleStory M features chibi-styled monsters, locations, character styles and community events. 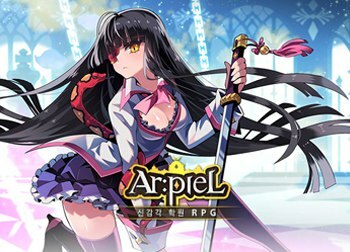 Play as one of five classes to explore the Maple world and complete quests by defeating monsters and challenging dungeons.